How would you like a feature that takes a 3D model, turns it into an outline, and finally exports it into an SVG file to edit in Inkscape? 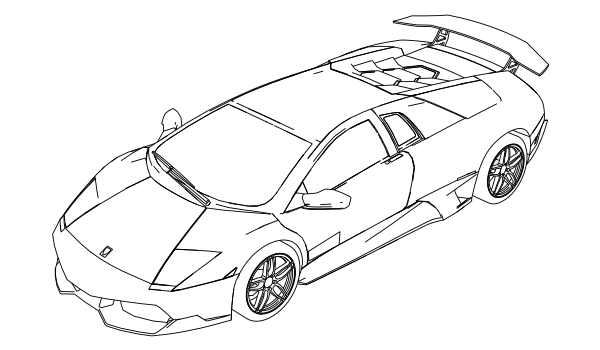 The open-source 3D graphics program, Blender, has added this very feature to it’s Freestyle renderer and it makes for a ton of Inkscape artwork possibilities. I just found out about the news from this article, but I wanted to create an actual Blender Freestyle SVG export tutorial. First of all, if you’ve never used Blender before, don’t worry. It’s a totally free program that you can download right here. When you get it up and running, head up to File > User Preferences. 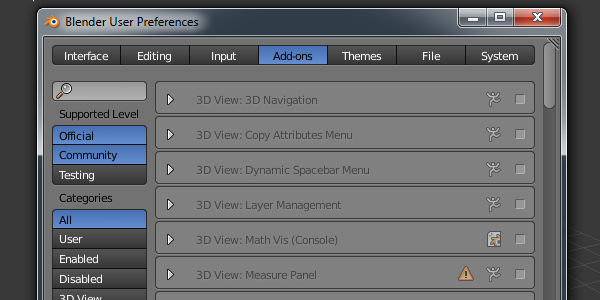 Then select the Add-ons tab and look for Render: Freestyle SVG Exporter. Once you find it, just check the check box to activate it. Now it’s time to add a 3D model. 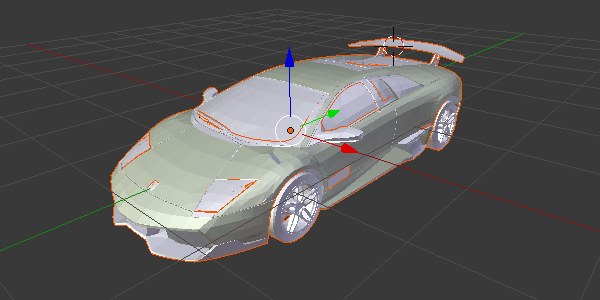 Head up to File > Import and choose your model type, then find your actual model file. 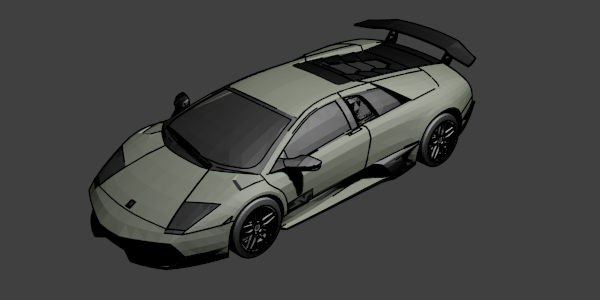 I downloaded this sweet Lamborghini model which you might recognize from this tutorial. To the bottom-right, you should see the Freestyle and Freestyle SVG Export panels. Make sure both of these are checked. There’s a bunch of features and options in the Freestyle menus, but we’re going to just leave those at default for this tutorial. Right above Freestyle, you should see the Output panel. Choose an output file destination and don’t worry about changing the file type. 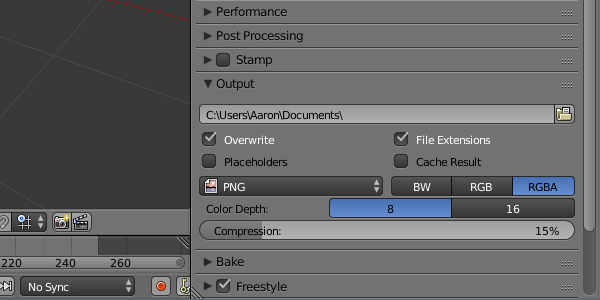 Next, go up to Render > Render Image. You should see your original object with the black outlines, which is just Freestyle doing it’s thing. 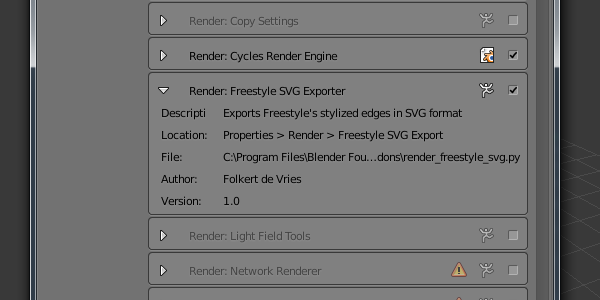 At this point, the Freestyle SVG Exporter has saved the SVG in your output destination. 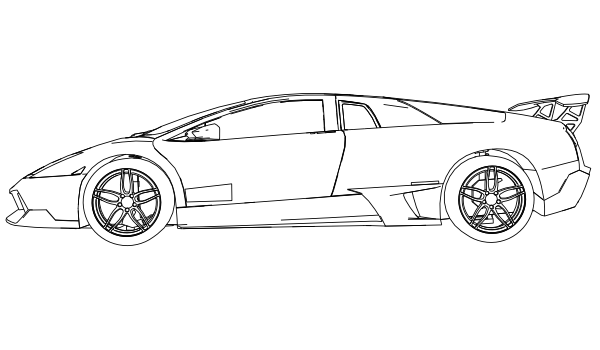 So I found the SVG and opened it up in Inkscape and got this great result! You can go ahead and edit these shapes, colors, strokes, and anything else. Needless to say, I was addicted. 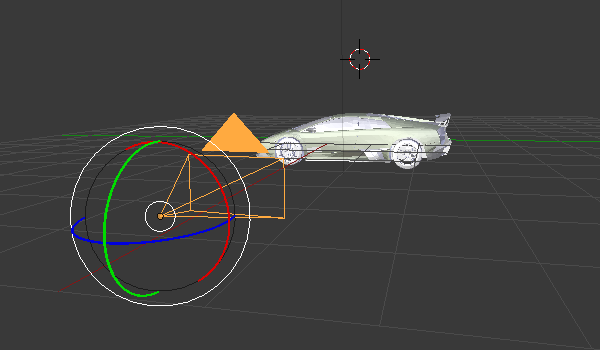 I went back to Blender, changed the camera position, and rendered another SVG file. Oh yeah, that’s the stuff. It really does look amazing. 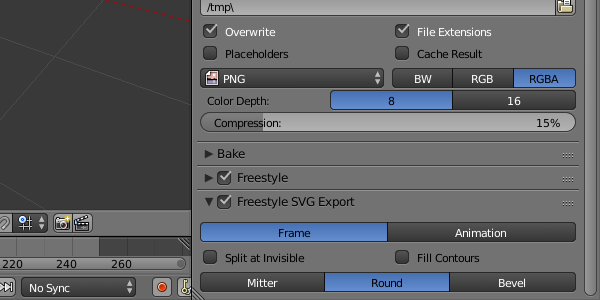 I’m very glad other open-source software, such as Blender, are adding support for SVG. Neat features like this really expand the design possibilities in Inkscape and, as you can tell, it’s honestly a ton of fun. Thanks for reading!